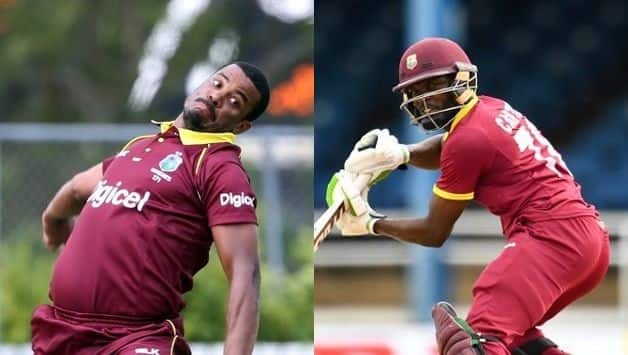 Allrounder Jonathan Carter and Shannon Gabriel have been recalled into a 14-man West Indies squad for the Ireland ODI tri-series. 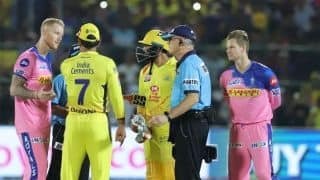 West Indies will be missing a host of stars including the likes of Chris Gayle, Andre Russell, Shimron Hetmyer and Alzarri Joseph for the limited-overs series due to their involvement in the ongoing Indian Premier League (IPL). The series, also involving Bangladesh, gets underway from May 5 in Dublin with the final slated for May 17. 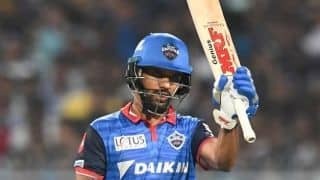 Carter last played for West Indies in June 2017 and has so far 28 ODIs to his credit in which he has 524 runs with three fifties and three wickets at 47. Gabriel has also returned after last playing an ODI in December 2017. In 18 ODIs, the frontline pacer has 23 wickets at 34. The squad, to be led by Jason Holder, isn’t a reflection of the World Cup squad, Director of Cricket West Indies Jimmy Adams said in a statement. The selections have been made to allow a wider pool of players having experience of UK conditions. “They [selectors] have selected a squad to Ireland that allows a slightly wider pool of players to get 50-over experience in UK conditions which I think is very important. 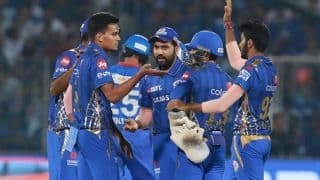 This is not the World Cup squad, as a number of players are not available for this series as they are still participating in the IPL,” Adams said.